Maybe you’ve seen this in your part of the world, but there are reports of a pumpkin shortage here in the US. After a summer with heavy rains and turbulent winter, the crops have been either rotted out by disease or washed away by Hurricane Irene and Tropical Storm Lee. Depending where you go, you might see your prices increase. 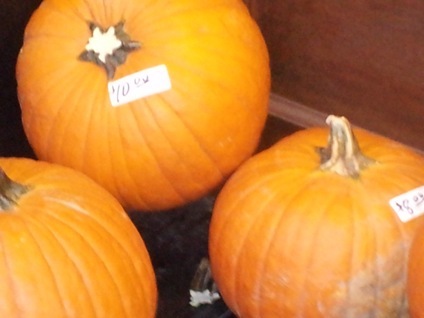 Last year, I got two medium sized pumpkins for about ten bucks. They were going for about five dollars a piece at a Stop and Shop (New England represent, punk.) They weren’t really too big, nothing that I would think for a large piece of work. But for five bucks, they were big enough for what designed I wanted. 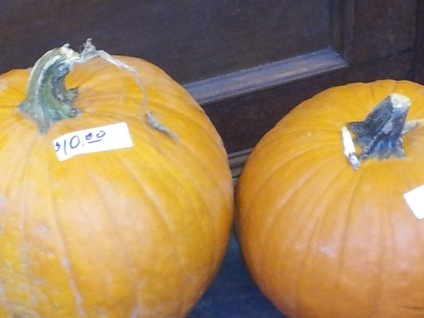 These pumpkins were outside an organic grocer, so I assume they are organic themselves. Ergo, ten bucks a pop. They were about a reasonable size. If I were to buy one pumpkin this year (likely) then I can see myself paying that much. Not to mention I currently live in a city. I don’t know where the nearest farm would be, and how many subway transfers t’ll take for me to get there. Considering how warm it has been, it probably has been hard to keep a pumpkin. With your http://www.ZombiePumpkins.com membership, you get access to their forums and all the tips on how to keep a pumpkin from rotting. Using petroleum jelly on the inside (or outside?) will keep the pattern, though check zombiepumpkins for all the info. 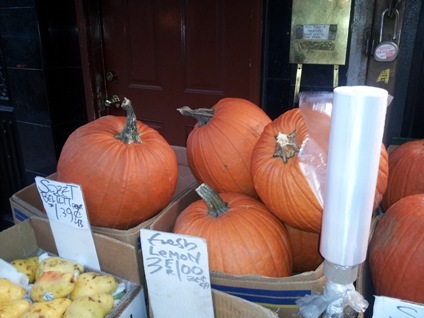 I’ve noticed a Key Foods here offering pumpkins for about five bucks a pop and some really decent sizes are available. I wouldn’t buy a pumpkin for another five days. Really, my preference when it comes to carving is about around the 28th, so maybe next Friday, I’ll have another photo essay up. I might take another design from the Zombie Pumpkins site. If you have any suggestions as what I should pick, I’d be happy to hear them. My cat Jack won’t be with me this year, as he passed away this prior March. He was an old cat with a variety of health issues. I miss him a lot but I was lucky to have as many years with him as I did. Thankfully, I have the Mascot for Halloween 2011, TALLULAH, here to help me out.